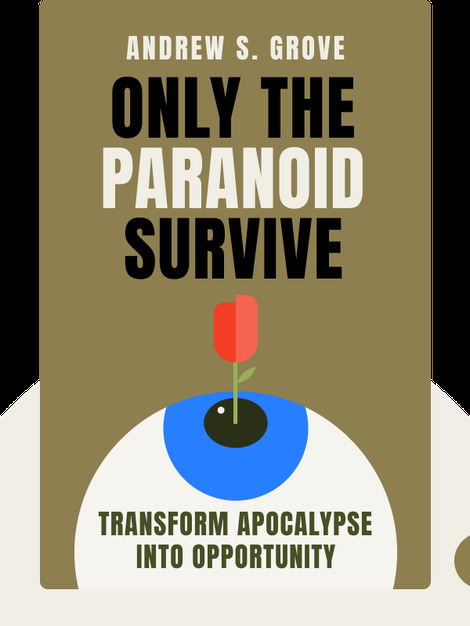 Only The Paranoid Survive (1999) presents the experiences and invaluable advice of one of the most admired and successful CEOs of recent times: Andrew S. Grove. 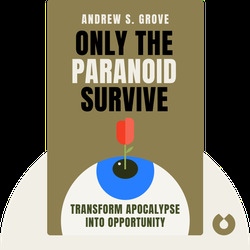 In this book, Grove suggests many strategies that companies can adopt to survive – and even exploit – what he terms Strategic Inflection Points: those sink-or-swim moments in a company’s existence. The book provides the reader with a deeper understanding of the ways in which strategic decisions are made, and, specifically, of what’s involved in directing a leading tech company. Andrew S. Grove, the Hungarian-born engineer and businessman, is the former president and CEO of Intel. He teaches courses at Stanford University’s Graduate School of Business.